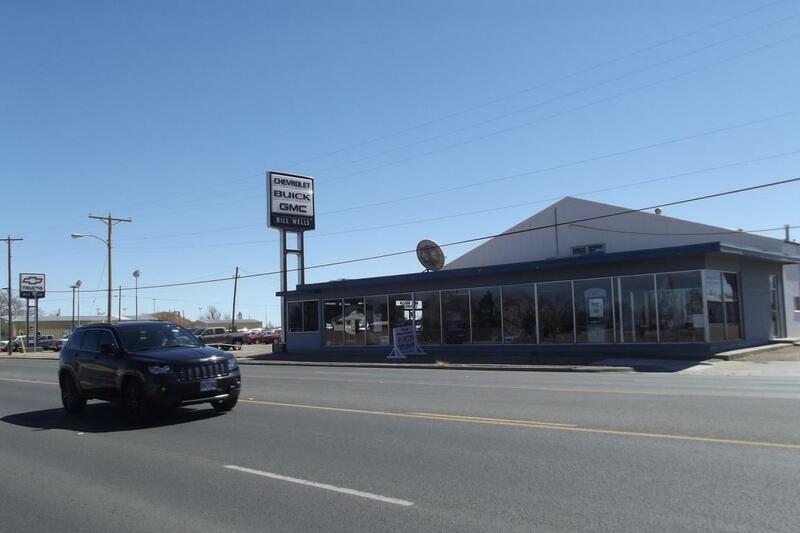 Excellent corner commercial property on well traveled busy street~ the corner of 5th (HWY 70) and Joliet Street. 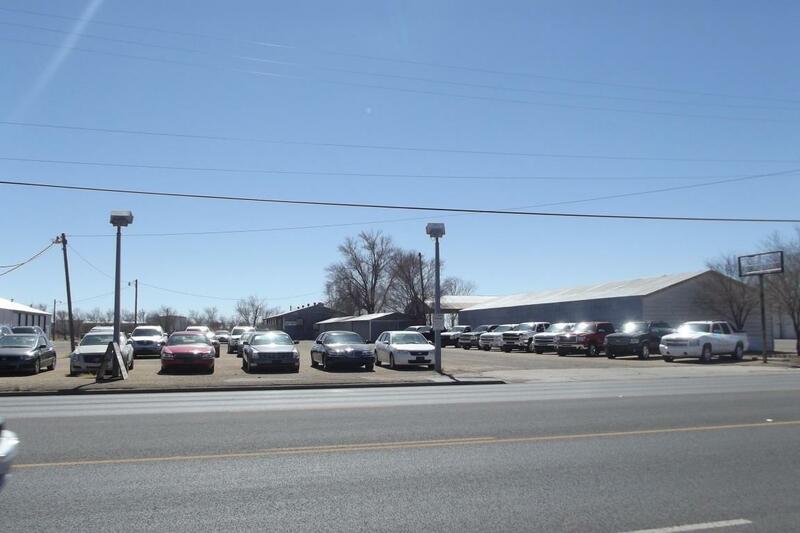 The main building has a showroom, offices, parts room, and a large shop wit multiple 20' overhead doors. 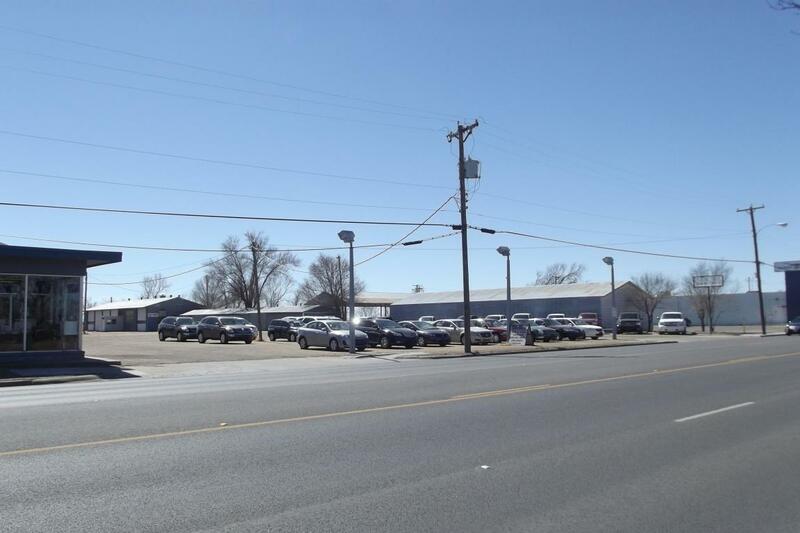 13,656 SF~ Showroom/Parts/Shop, 10,780 SF~Shops 2@3, 2,600 SF Paint/Storage, 3,780 SF Body Shop. 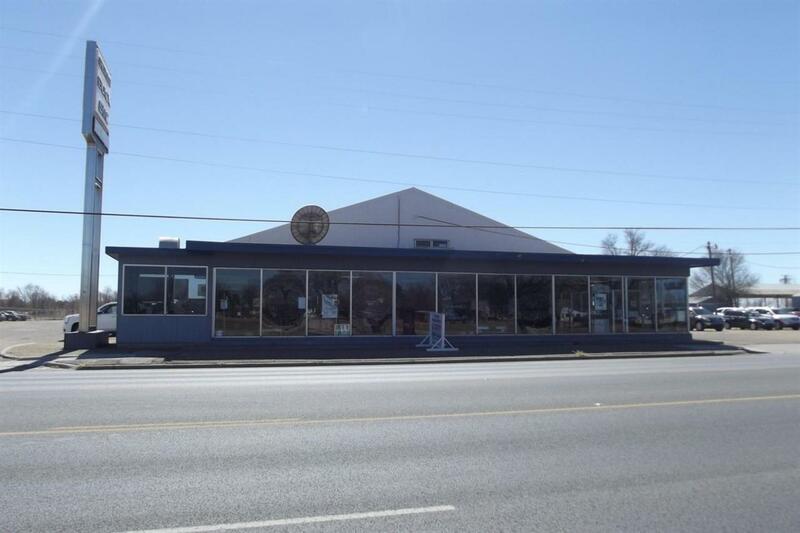 It has 6.44 acres.